The all-new second generation Kia cee’d goes on sale in the UK on 1 June bringing enhanced quality, refinement and efficiency to the family car market. 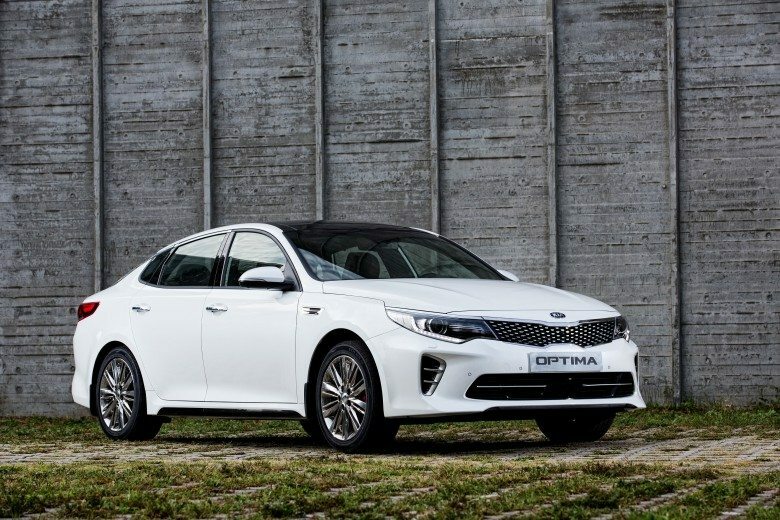 Designed, engineered and built in Europe Kia’s replacement for the car that pioneered the seven-year warranty, and changed perceptions of Kia, combines impressive levels of comfort, safety and luxury whilst maintaining competitive pricing with on the road prices starting from £14,395. 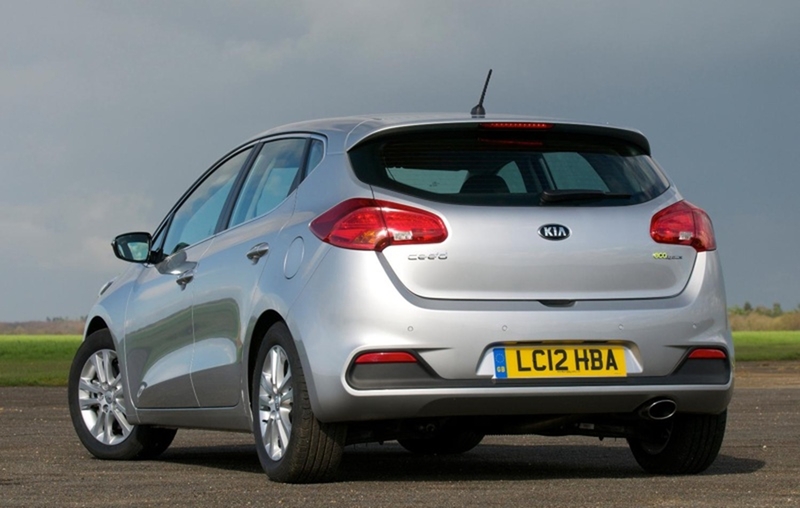 If the first cee’d was a game-changer for Kia, the new one takes the company into an altogether different league. 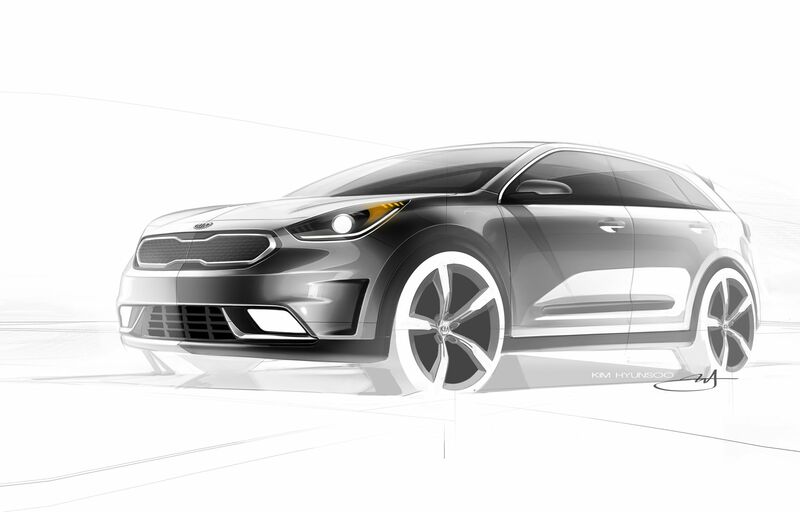 It is nothing less than a showcase for everything that Kia knows about design, quality, engineering and technology. 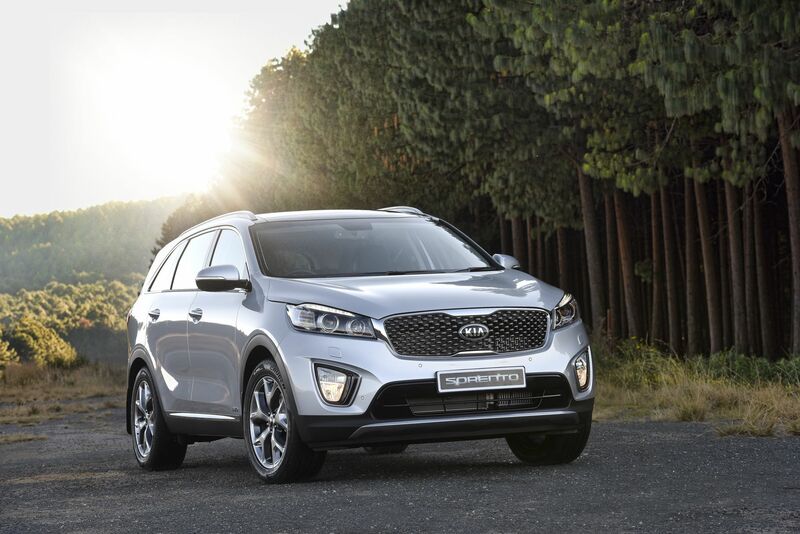 New cee’d is available with a state-of-the-art direct-injection petrol engine for the first time and is the first Kia in the world to offer a dual-clutch automated manual transmission. It is still one of only a handful of compact hatchbacks to have independent rear suspension, with inherent advantages for ride and handling – both of which have been honed even further for the new car. Quality and refinement have been significantly raised to be at the top of the class and it offers technology that, until recently, was available only on upmarket models from premium brands. The original cee’d made its debut at the Paris Motor Show in 2006 – at the same time as Kia introduced Peter Schreyer as its new Chief Design Officer. Their simultaneous arrival meant that Schreyer was able to influence only the smallest details of the car’s design, but the new model has been created entirely under his watchful gaze by a team led by European design chief Gregory Guillaume. While only a little longer than the previous model (up 50mm to 4,310mm), the new cee’d has different proportions which give it a sportier stance and a more upmarket appearance. It is narrower and lower (down 10mm each to 1,780mm and 1,470mm respectively) and sits closer to the ground, while the cabin has been shifted forwards to allow a more rakish roofline without impinging on the original car’s outstanding passenger or luggage space. Front passengers benefit from increased head- and legroom and there is more shoulder room all round. The wheelbase, one of the longest in class, at 2,650mm, is unchanged, but the overhangs are greater to provide greater crash protection (front) and boot capacity – up by 40 litres to a class-best 380 litres. At the same time the aerodynamics have been improved so that the new cee’d cuts through the air more efficiently at speed. The co-efficient of drag (Cd) of the new cee’d is 0.30. Even a tiny improvement in Cd brings measurable benefits in fuel economy. Kia aerodynamicists spent more than 100 hours in the wind tunnel at the company’s research and development centre at Namyang, in Korea, honing tiny details like the shape of therear spoiler and engine cover, the vertical edge on the rear lamps and the centre cover beneath the floor to effect an improvement in the car’s Cd. The athletic appearance of the new cee’d is emphasised by significantly wider front and rear track measurements and heightened by the availability of wheels of up to 17-inches in diameter, tightly encased by the bodywork. With its steeply angled A-pillars, low belt line and emphatic glass house the new cee’d has something of a coupé-like profile, while the front is dominated by the latest interpretation of the Kia ‘tiger-nose’ grille flanked by wrap-around lamp clusters housing signature LED daytime running lights on the majority of models. New front-quarter windows on the A-pillar have improved driver and passenger visibility. The improvements in quality are actual as well as perceived. The tight shutlines would not look out of place on a premium car, while most versions have an elegant chrome window surround. First impressions are matched when stepping into the cabin. Soft-touch surfaces, high-quality materials, damped sun visors and lidded storage areas, subtle red ambient lighting, tactile door grab handles and precise panel gaps combine to give the interior of the new cee’d a solid, mature, made-from-a-mould feel. This is emphasised by the improved refinement of the latest car. Torsional body strength has been increased by 51 per cent over the previous model, with effort put in all over the car, right down to a windscreen which is now bonded in rather than mounted in a seal, thus shutting out more exterior noise. There are new-style weather strips around the door frames, more filling in the pillar areas, restyled door mirrors and thicker front door glass which all play a part. Even the sealing strips on the door sills have been modified to make it more difficult for noise to enter the cabin. The second-generation cee’d raises the benchmark for fuel-efficiency in its class, with average fuel consumption reductions of 4 per cent and CO2 emissions as low as 97g/km for the 1.6-litre diesel model – a remarkably low figure for a non-hybrid car. 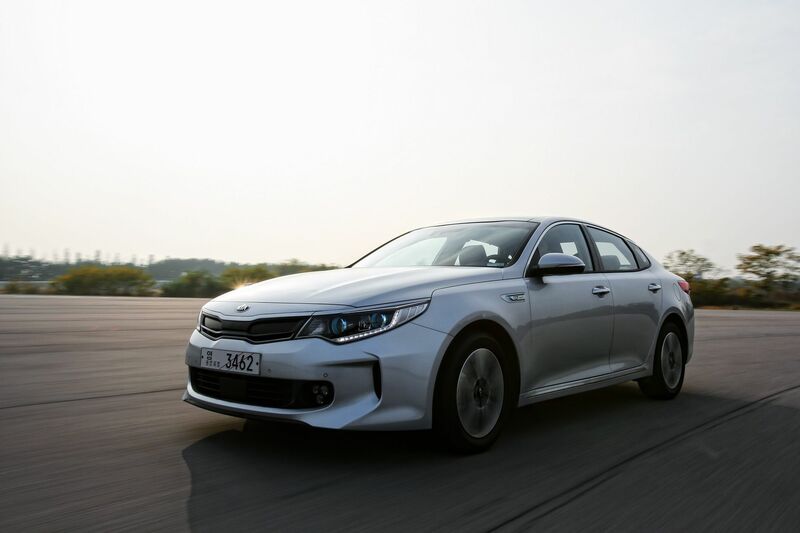 Four engines are available at launch – 1.4- and 1.6-litre diesels from Kia’s U2 family and petrol engines of similar capacity from the Gamma range. The 1.6-litre petrol engine features efficiency-enhancing direct fuel injection. Familiar from the Kia Sportage, it is the most powerful of the four cee’d engines, with 133bhp and 164Nm of torque, and is the only cee’d available with the new dual-clutch gearbox developed in-house by Kia. This advanced new gearbox allows fully automatic operation, or manual changes, via steering wheel-mounted paddles, but without the fuel consumption penalties that accompany conventional automatics. Because one clutch works with gears one, three and five and the other takes care of gears two, four and six, the transmission is always primed for the next up- or down-shift ensuring changes are particularly rapid and smooth. 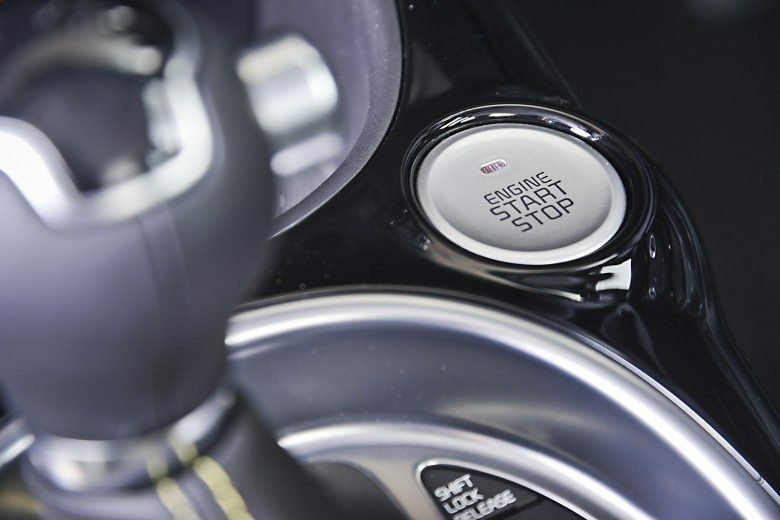 All 1.6-litre manual versions of the cee’d are equipped with ISG (Intelligent Stop & Go), Kia’s engine stop/start system which is a major contributor to the efficiency improvements of the new range. The 1.6-litre diesel with ISG has a combined cycle potential fuel economy of more than 76mpg, with CO2 emissions from 97g/km, depending on the wheel and tyre combination. The 1.6-litre diesel develops 126bhp and 260Nm of torque – figures which promise outstanding driveability in the conditions faced by Europeans on a daily basis. It is available with a conventional six-speed automatic gearbox in place of the standard six-speed manual. The CO2 emissions of the 1.6 CRDi automatic are 145g/km. The 1.4-litre units deliver a strong balance of flexible performance and low fuel consumption, even without the aid of ISG. The petrol version develops 98bhp and 137Nm of torque and is capable of more than 47mpg, with CO2 emissions from 139g/km. The diesel, with 89bhp and 220Nm, manages almost 69mpg, with CO2 emissions down to 109g/km. The stiffer bodyshell is the result of a comprehensive package of reinforcements in critical areas with the aim of making the new cee’d not just amongst the most efficient in its class, but also the safest. In total, 57 per cent of the new body is made from high-tensile steel, with ultra-high-tensile steel in the B-pillar structures. There is an i-type subframe with more rigid side members, front apron and dashboard. Horizontal and centre tunnel supports have been added in the dash area. The A-pillars, inner door rail and upper and lower body structures have been reinforced. New transverse cross-members link the front and rear suspension mounts while the angle of the front side crash members has been decreased for better deformation. And there is a ring-type support around the rear roof rail and tailgate opening. The new cee’d also provides better pedestrian protection in the event of a collision, and is easier and cheaper to repair after a low-speed (9mph or lower) accident. The extensive standard and passive safety equipment of the previous cee’d – including Electronic Stability Control (ESC), Vehicle Stability Management (VSM), Hill-start Assist Control (HAC) and six airbags – has been supplemented with new features. All versions of the new cee’d have Emergency Stop Signalling (ESS) which causes the rear brake lamps to flash in an emergency stop to alert following drivers. Depending on model, static and active cornering lights, a colour reversing camera, a Parallel Parking Assist System which automatically steers the car into kerbside spaces and a Lane Departure Warning System are also available. Driver and passenger comfort have also been substantially upgraded in the new cee’d. Most models now have a Flex Steer function within the standard Motor Driven Power Steering with three settings – ­ Comfort, Normal and Sport – so that the level of assistance can be increased when parking and decreased to make the car more stable at highway speeds. An electronic parking brake, a heated steering wheel, automatic lights and wipers, larger vents to deliver more air to the rear footwells, dual-zone automatic air conditioning – with soft and fast air-flow modes, 10-way adjustable driver’s memory seat and electric lumbar support are all features new to the cee’d range. The audio systems have been upgraded and are now fully integrated into the dash for a higher-quality appearance and have improved functionality. It incorporates Bluetooth with voice recognition in 10 languages and music streaming, iPod connectivity through the original iPod cable and 600Mb of MP3 memory within the headunit. The high-grade Audio plus Navigation system now has a 20 per cent more powerful control unit and permits voice recognition in 13 languages, full UK postcode entry when setting navigation instructions, Traffic Messaging Channel information and full phone number download from the owner’s mobile telephone. 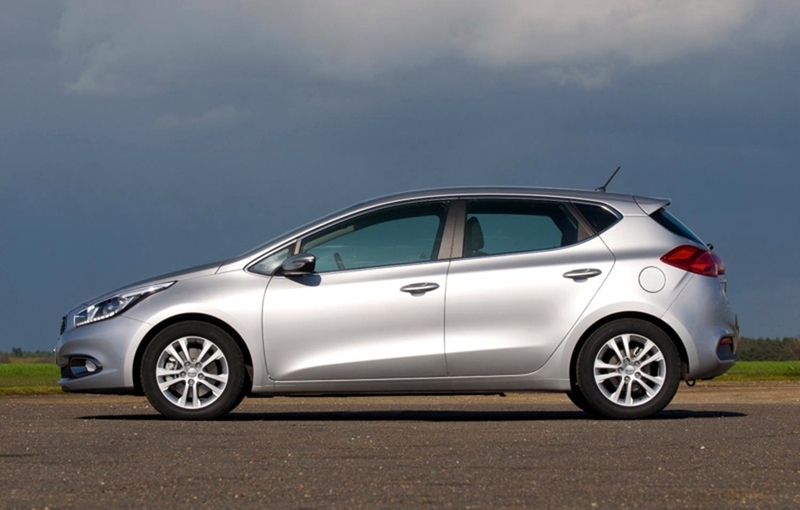 The new cee’d is available in five trim grades – named ‘1’, ‘2’, ‘3’ and ‘4’ in the now-customary Kia UK fashion – with the option of a ‘4 Tech’ version of cee’d ‘4’. All feature a comprehensive list of standard equipment, including electrically adjustable heated door mirrors, tilt and telescopic steering wheel adjustment and a height-adjustable driver’s seat, air conditioning, steering wheel-mounted controls, front electric windows, projection headlights, daytime running lights, remote central locking, a cooled glovebox, a flat-folding 60:40 split rear seat, ambient front lighting, an iPod-compatible audio system with radio and CD player, USB port and Bluetooth connectivity, ESP and VSM, HAC (Hill-start Assist Control), six airbags and speed-sensitive auto door locking. cee’d ‘2’ adds 16-inch alloy wheels, cornering lights, LED daytime running lights and rear combination lamps, electrically folding and heated door mirrors, leather trim on the steering wheel, gearshifter and handbrake, greater use of chrome highlights, a rear centre armrest, all-round electric windows, cruise control with speed limiter, reversing sensors and the Flex Steer function. cee’d ‘3’ has in addition privacy glass, automatic headlights with a ‘follow-me-home’ function, rain-sensing front wipers with de-icing elements, a height-adjustable front passenger’s seat, electric lumbar support on both front seats, dual-zone automatic air conditioning with two-step air-flow control and a seven-inch touchscreen satellite navigation with European mapping, UK postcode entry and built-in colour reversing camera system. cee’d ‘4’ introduces 17-inch alloys, exterior illumination on the front door handles, black leather front seats with contrasting grey inserts and three-stage heating, a heated steering wheel, electronic parking brake, an engine stop/start button with smart entry system, rear air ventilation system, a premium centre console with sliding cover and a TFT LCD multi-function high-definition colour display. Finally, at the top of the range, the cee’d ‘4 Tech’ is distinguished by its panoramic sunroof, 10-way power-adjustable driver’s seat with memory, Parallel Parking Assist System – including front parking sensors, Lane Departure Warning System and Xenon adaptive front lighting system with automatic levelling. The new cee’d, like its predecessor, was designed and engineered at Kia’s Frankfurt design studios and technical centre and is made at the company’s Žilina plant in Slovakia. 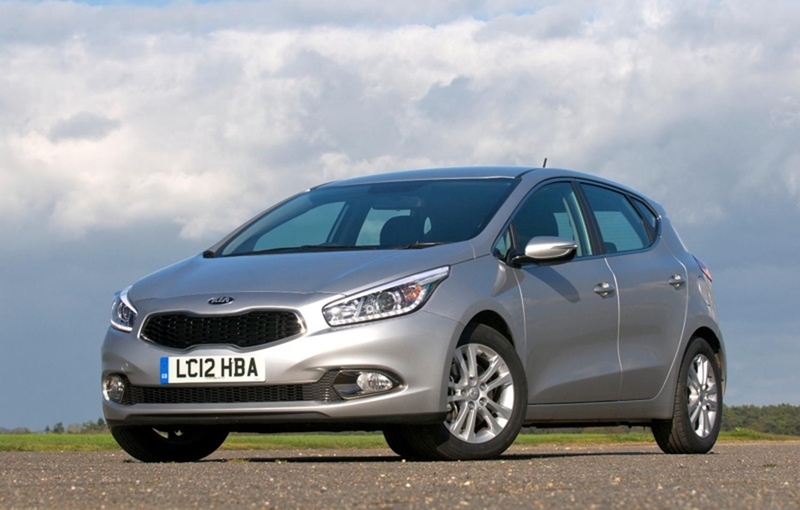 Like every new Kia the latest cee’d comes with a seven-year, 100,000-mile warranty. 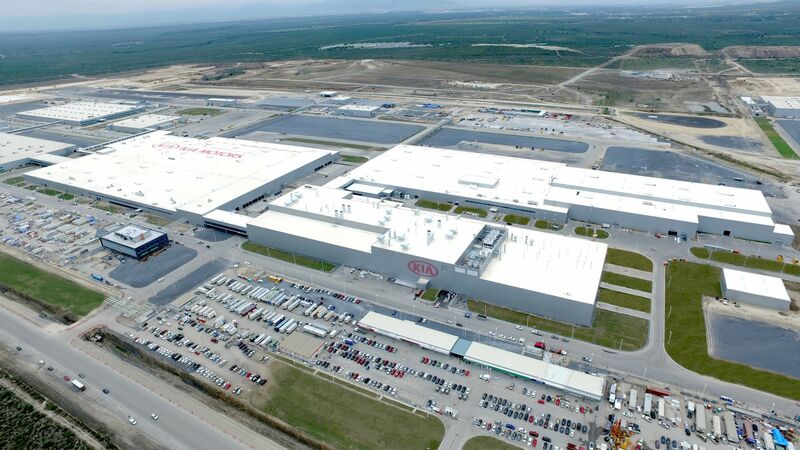 Care-3 – Kia’s servicing package for retail customers – is available for cee’d and offers a fixed cost and inflation-proof servicing for the first three or five years. All work will be carried out by trained product technicians, using genuine Kia replacement parts and specified oils. The Care-3 package is £299 including VAT, which covers the first three services, or the Care-3 Plus package is £549 including VAT and covers the first five services. Both packages cover the car, not the owner, so are transferable should the vehicle be sold. If a vehicle with a Care-3 package is sold on then the next owner may upgrade to the five year service package. The cost of the vehicle’s first MoT test fee can be included for just an additional £30.